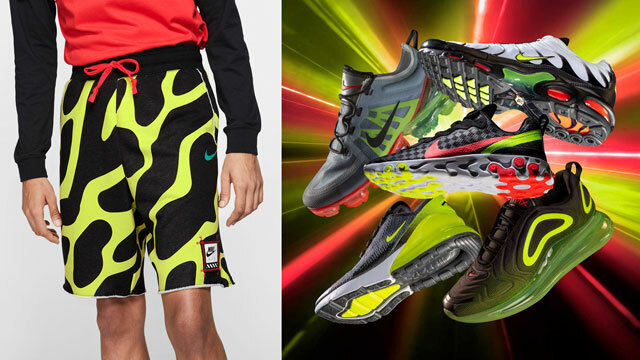 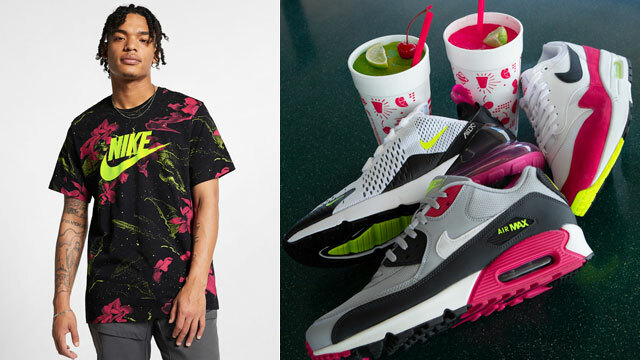 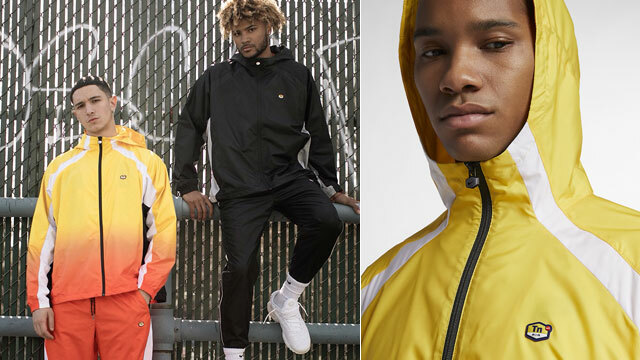 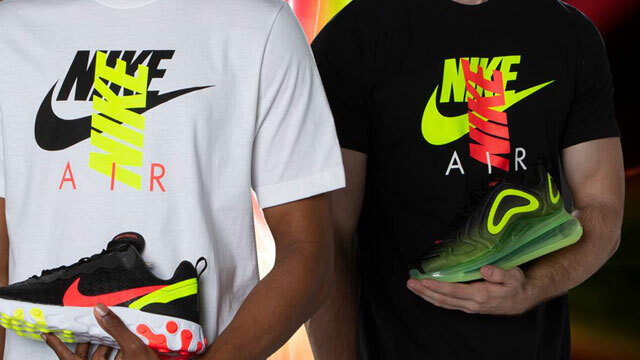 A new pack of Nike kicks and clothing has surfaced to brighten up your summer style with the Nike Sportswear “Midnight Glow” Collection that’s now available. 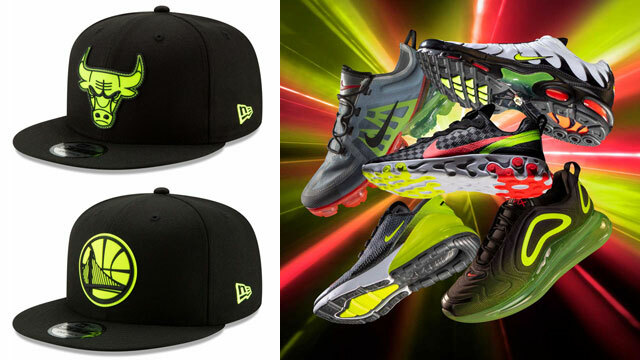 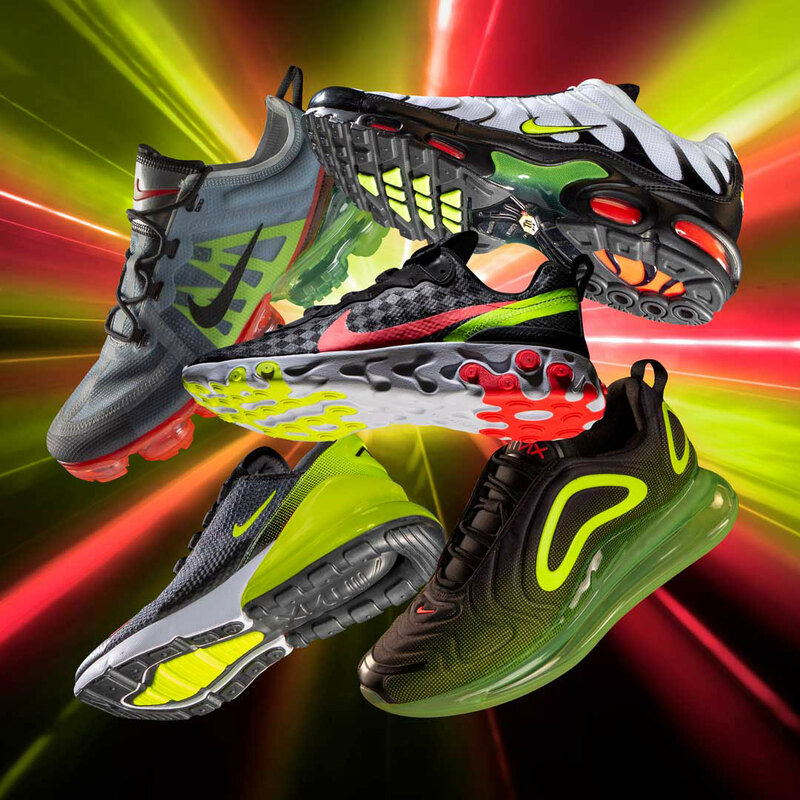 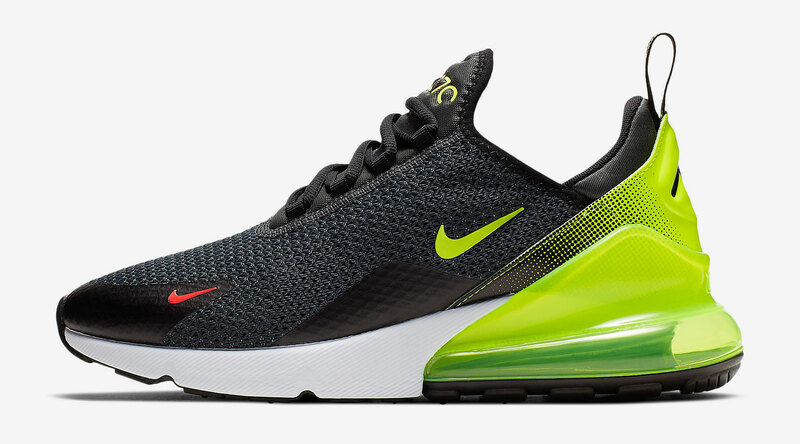 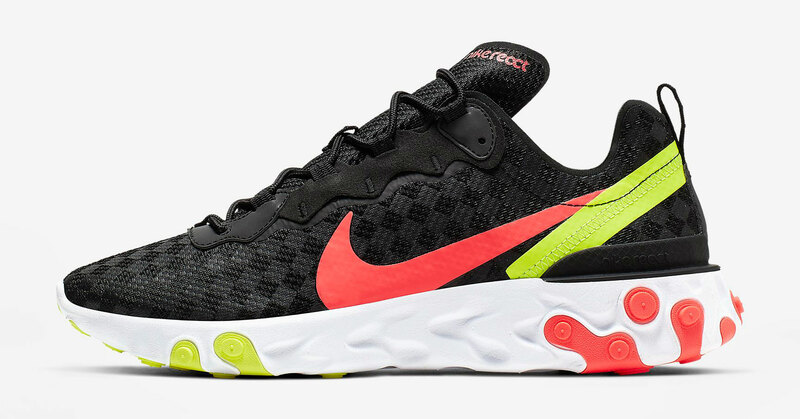 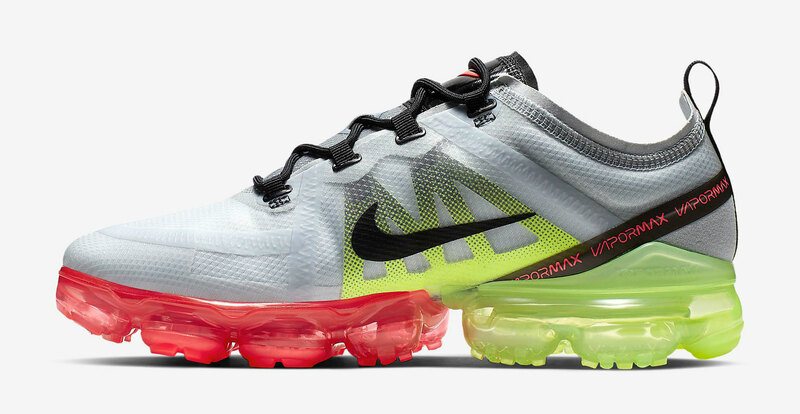 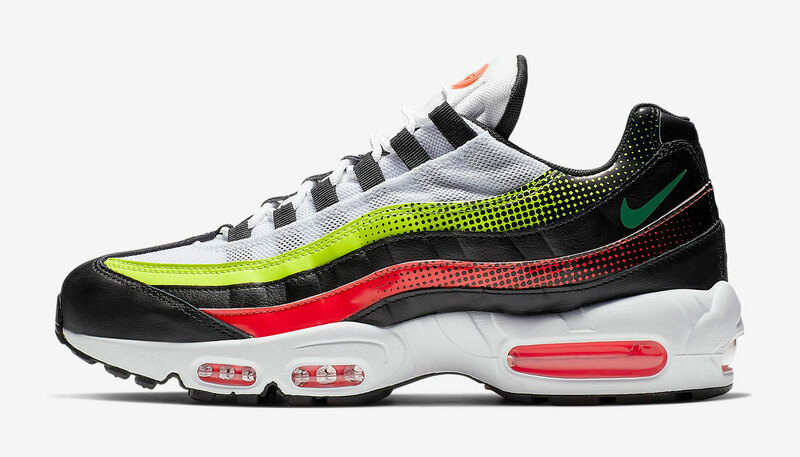 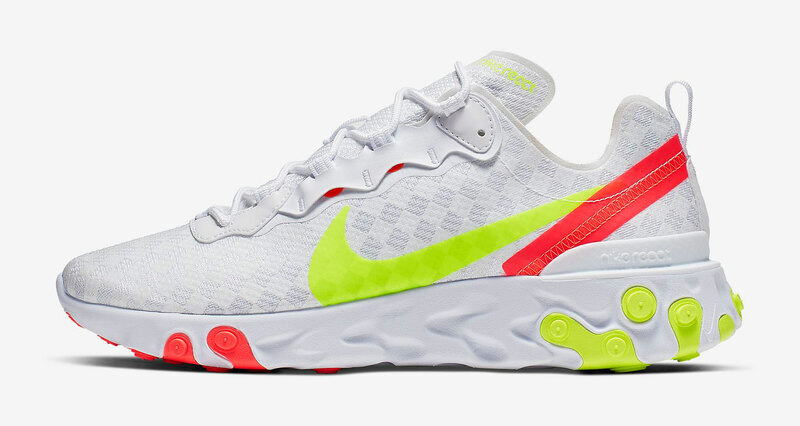 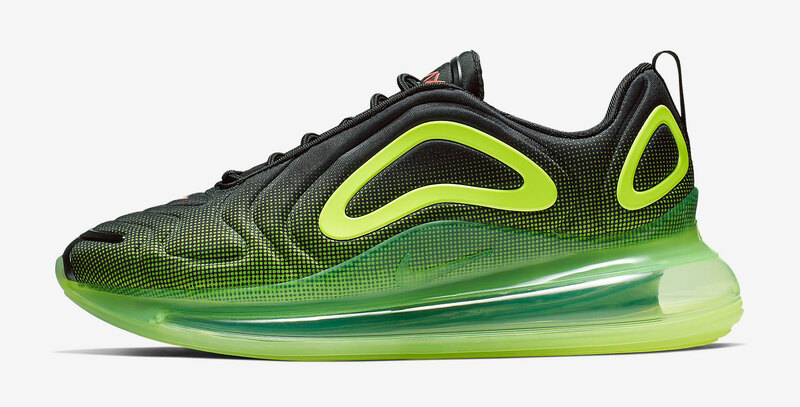 Included in the footwear assortment are several key retro and modern running silhouettes in the Nike Air Max 720, Nike Air Max 270, Nike Air Max Plus, Nike Air Max 95, Nike Air VaporMax 2019 and the Nike React Element 55 shoes. 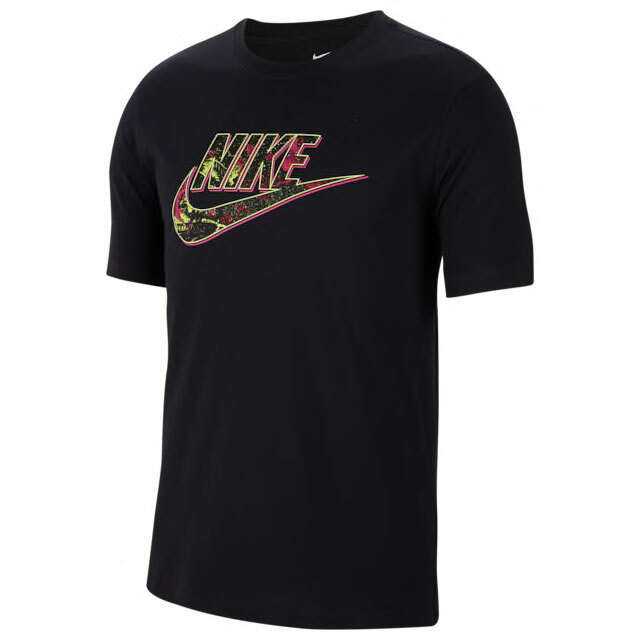 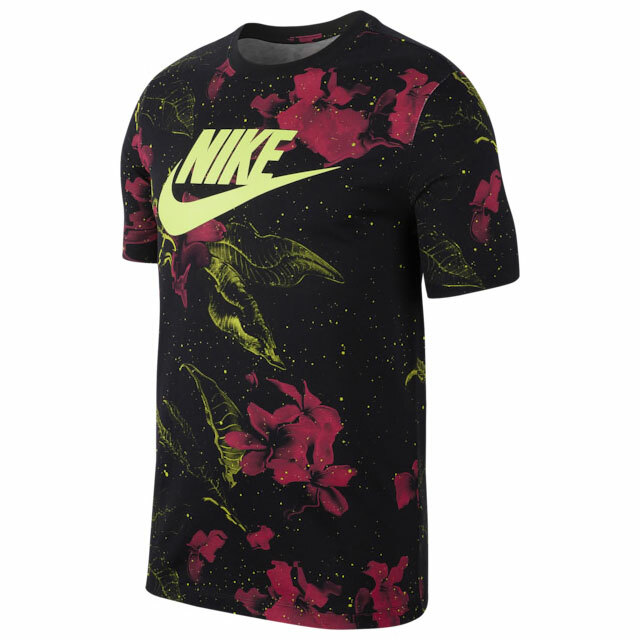 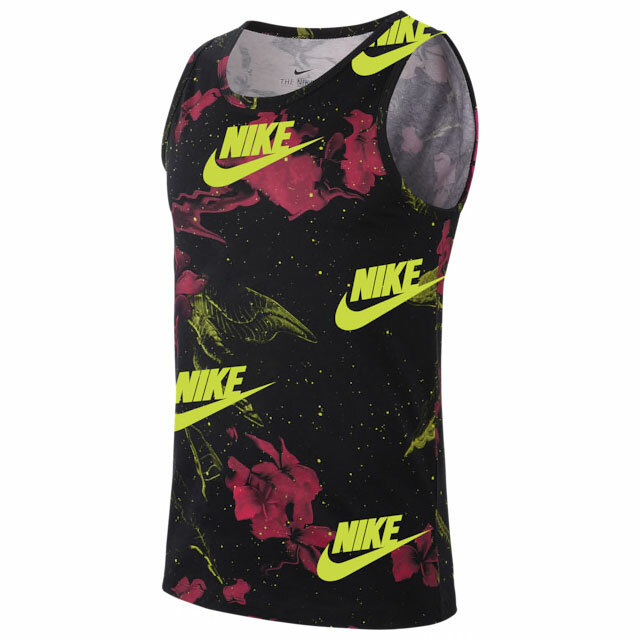 Also new from Nike Sportswear are a few different tops to hook with the kicks including the Nike Sportswear Allover Print Floral and Futura Logo T-Shirts, as well as a tank top to keep you cool during those hot days ahead. 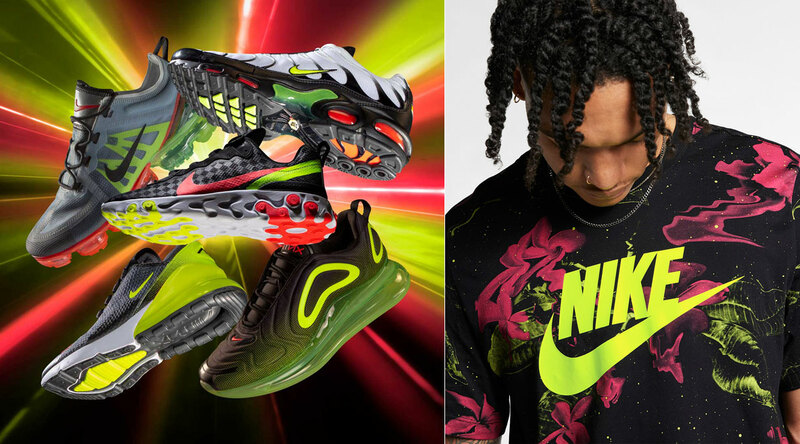 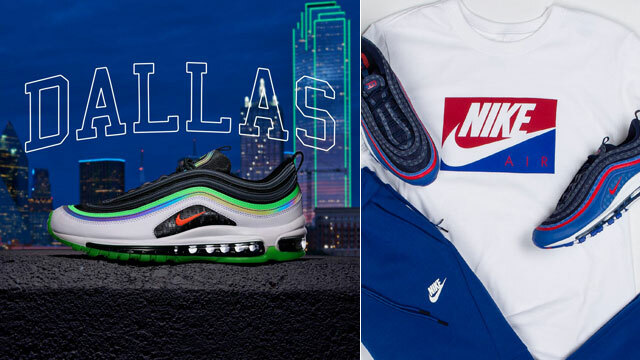 Check out the Nike Sportswear “Midnight Glow” Collection along with links to where you can shop all of the shoes and tops below.